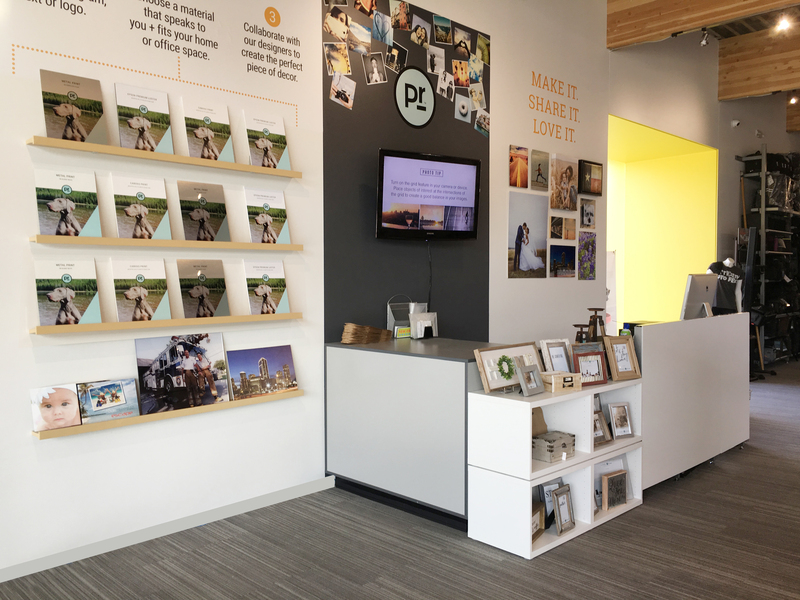 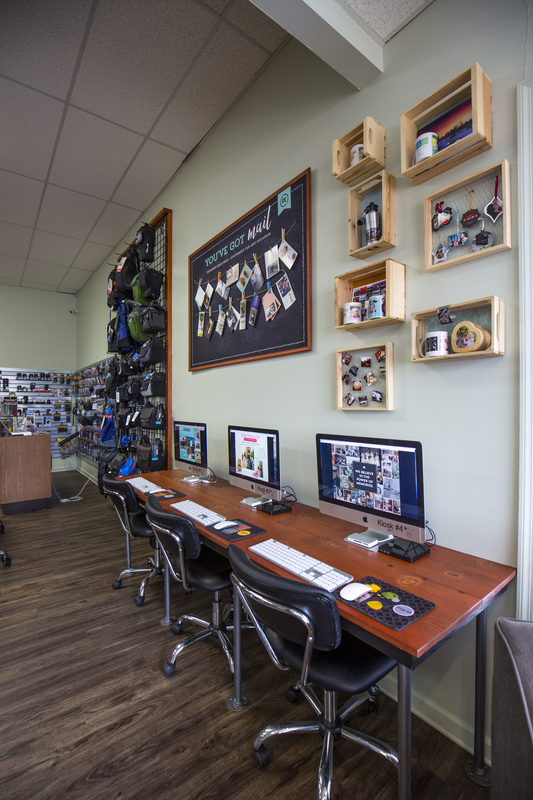 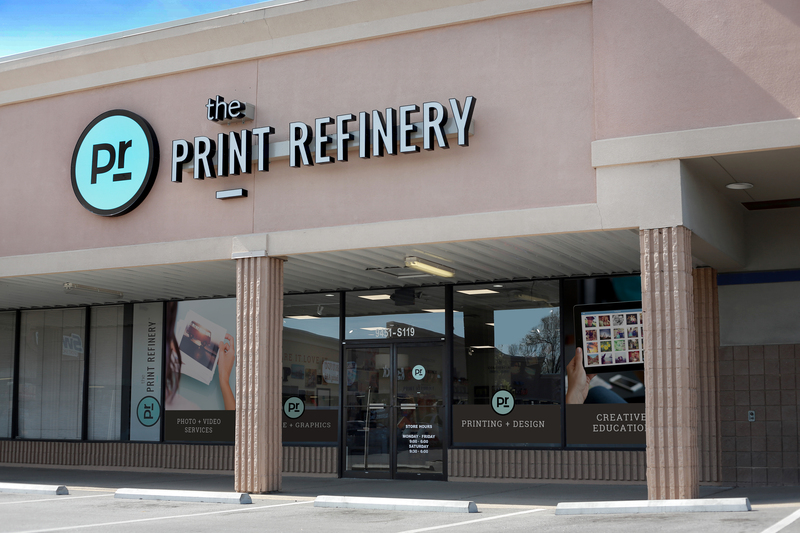 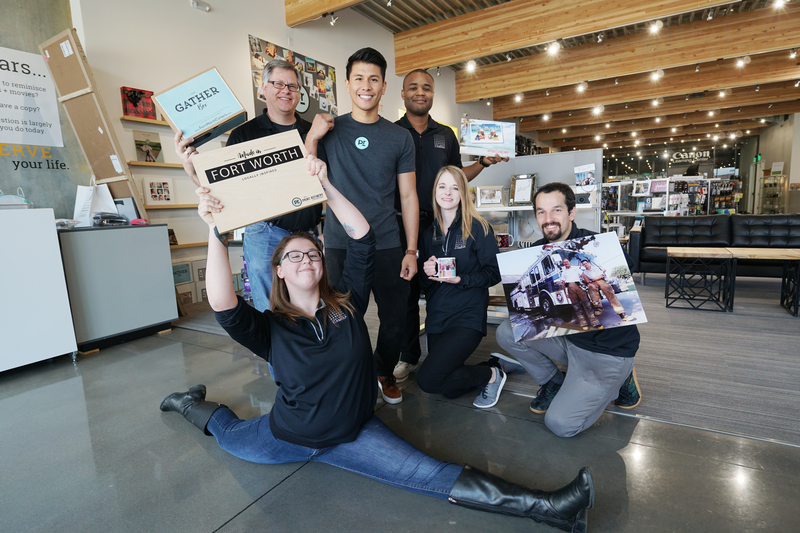 One of the most innovative concepts for independent photo specialty retailers is the new Print Refinery (PR) from the IPI Member Network. 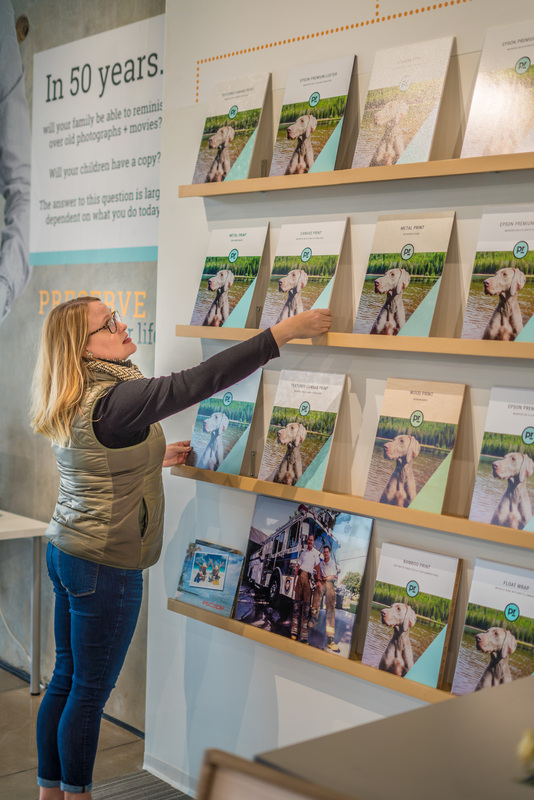 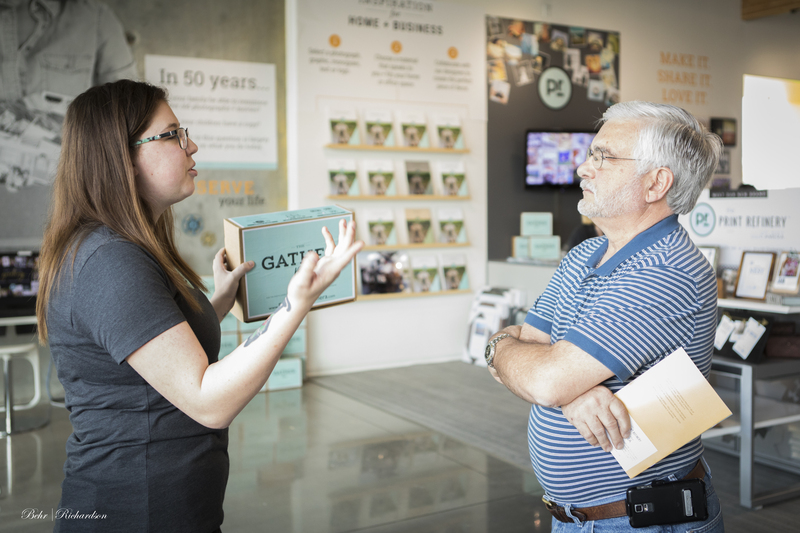 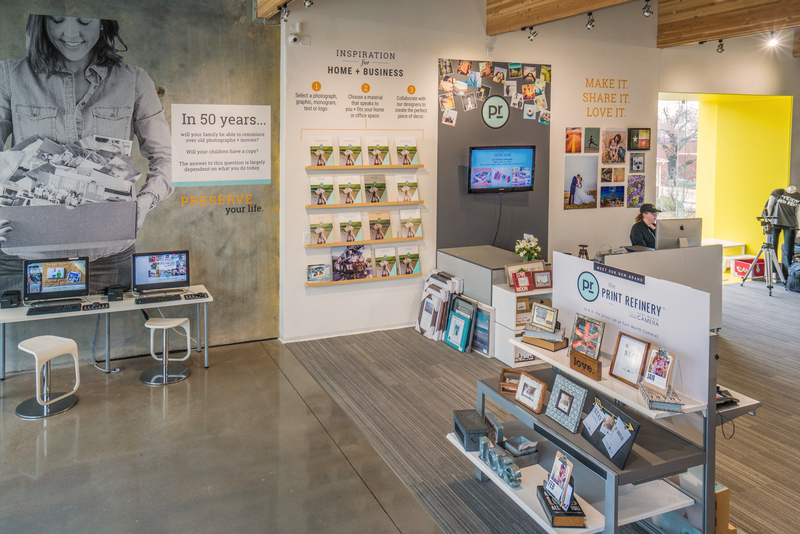 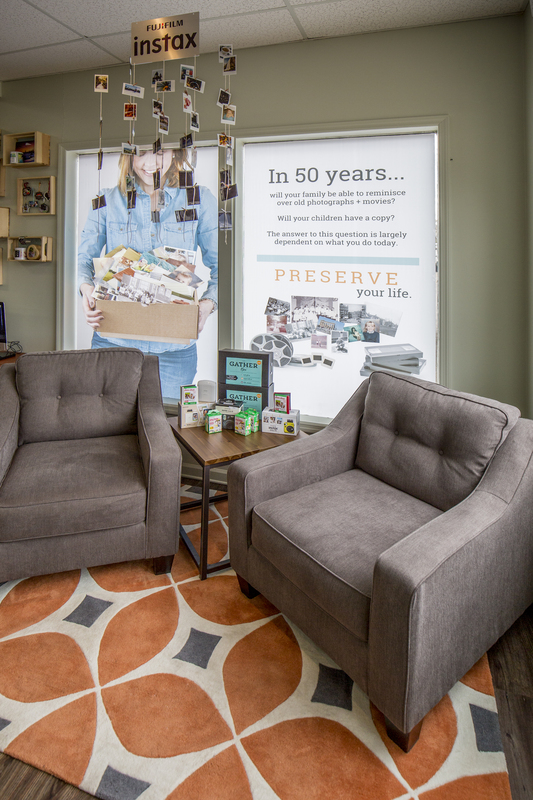 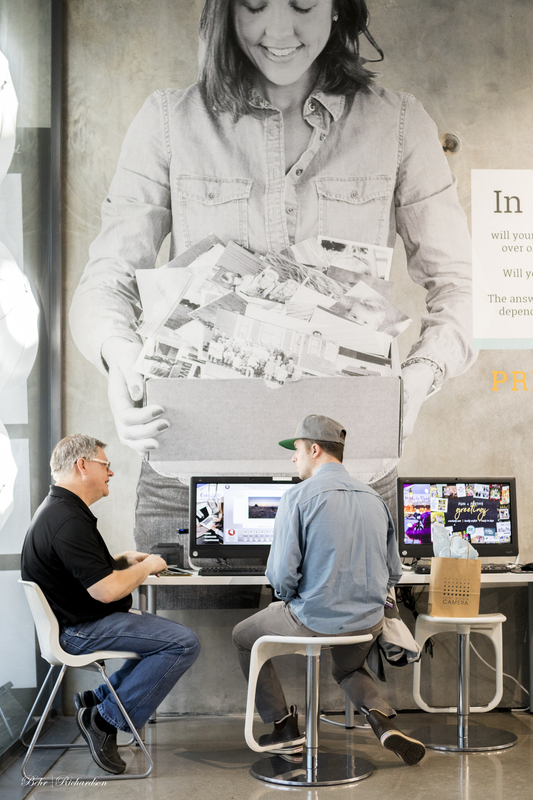 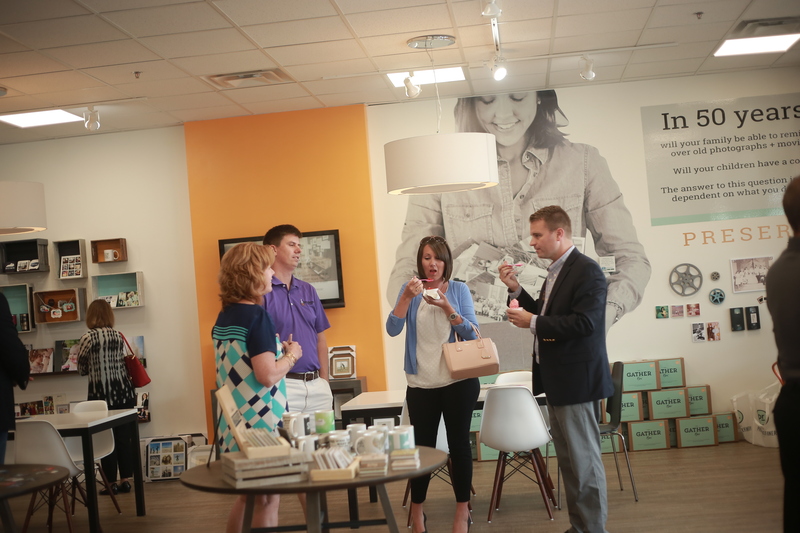 Each month, IPI holds a webinar to explain the opportunity for retailers and vendor partners to revitalize their business with new business concepts, modern store design, and a growing commercial business. 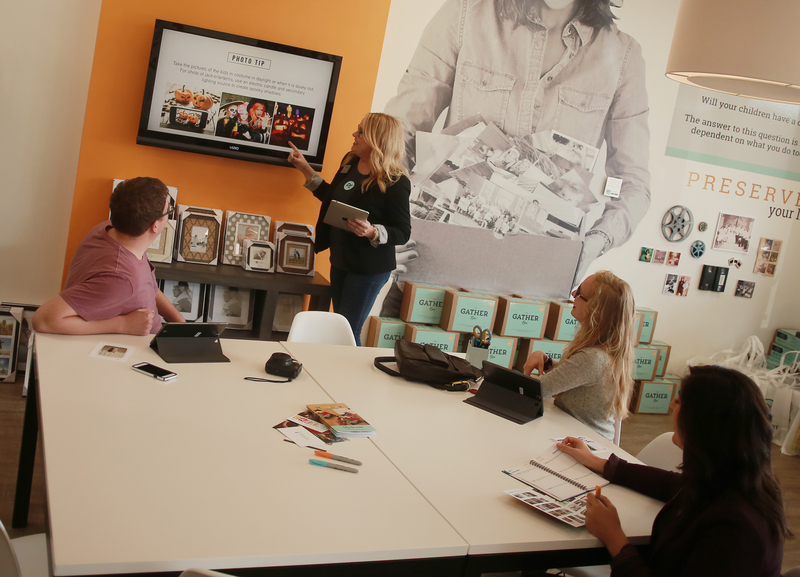 Learn about the PR business opportunity and get all of your questions answered at this fun, interactive discovery event. 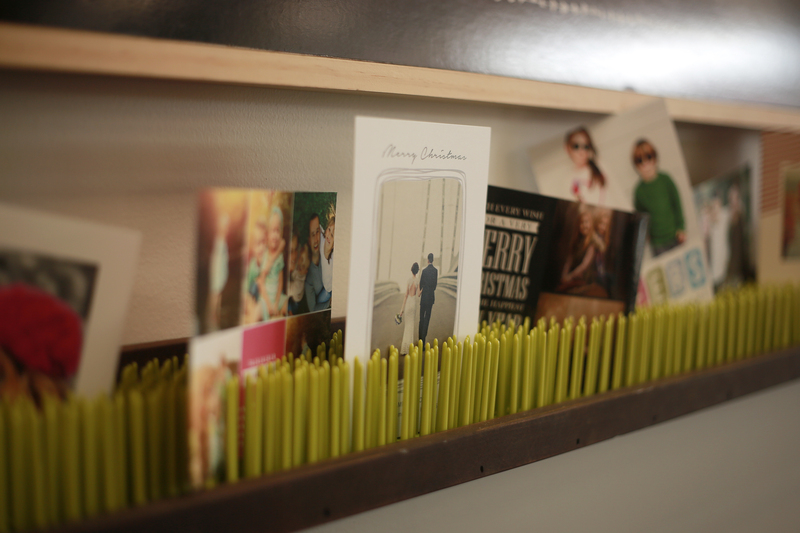 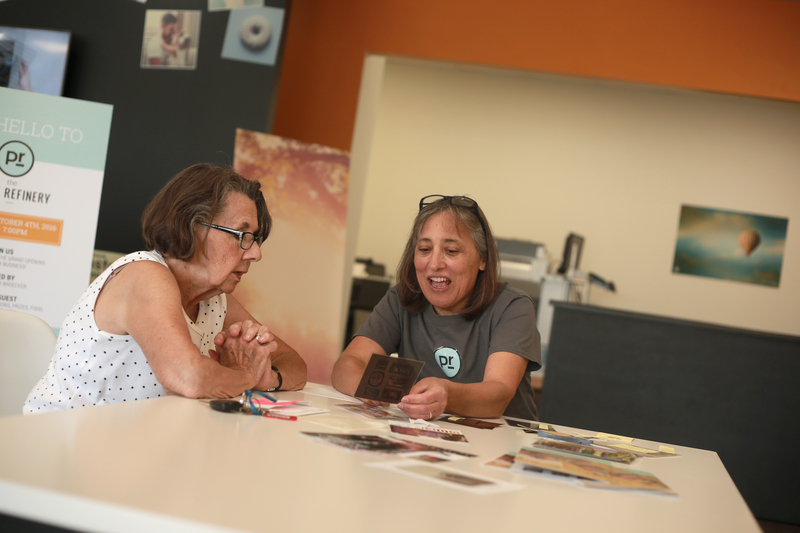 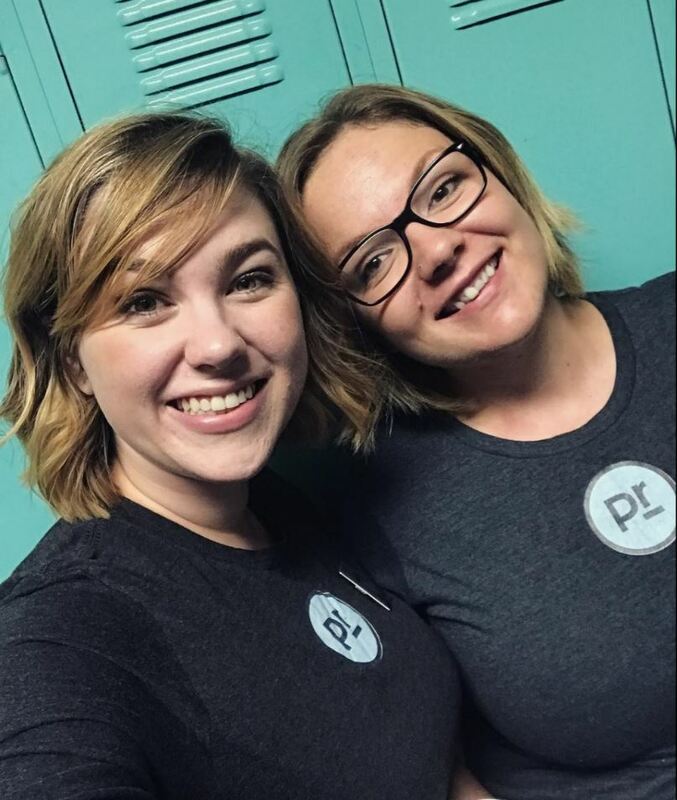 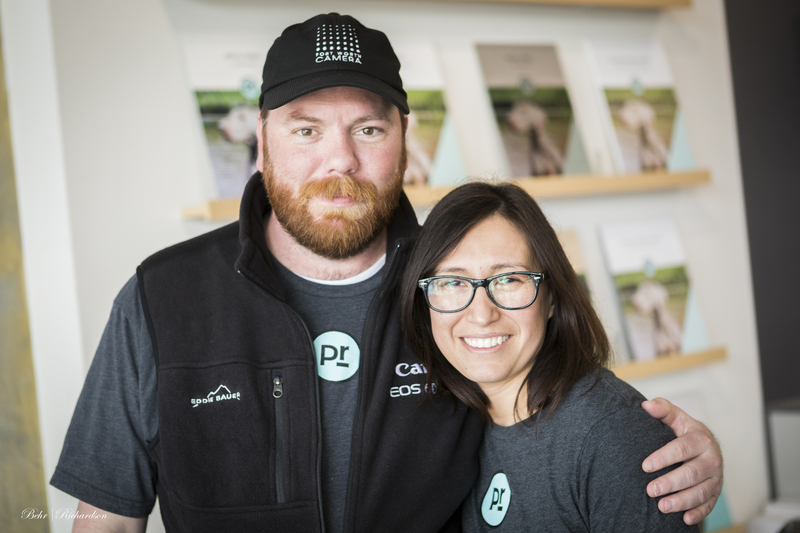 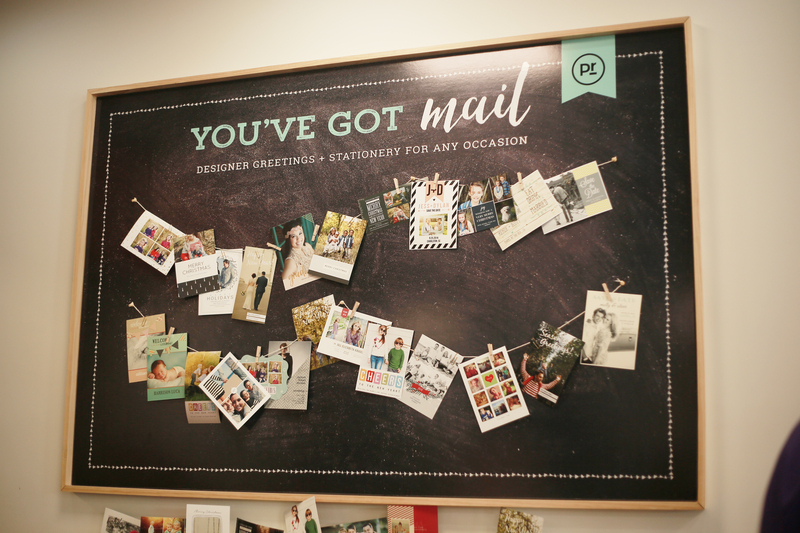 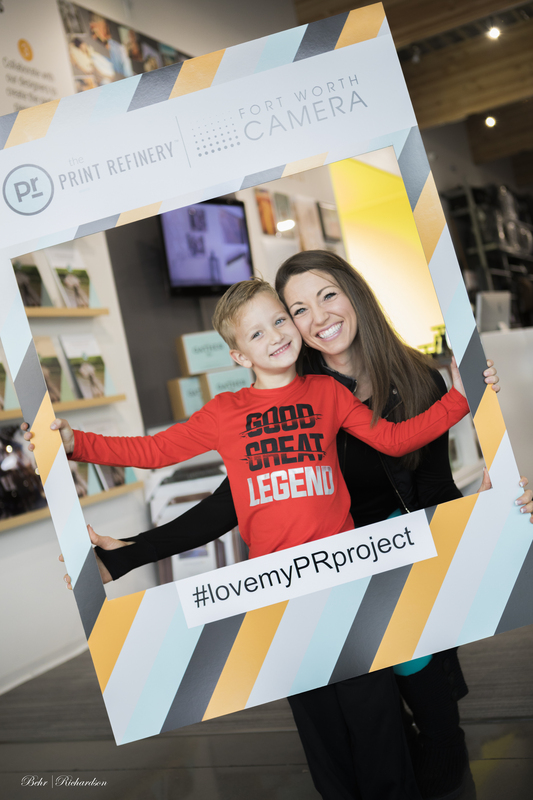 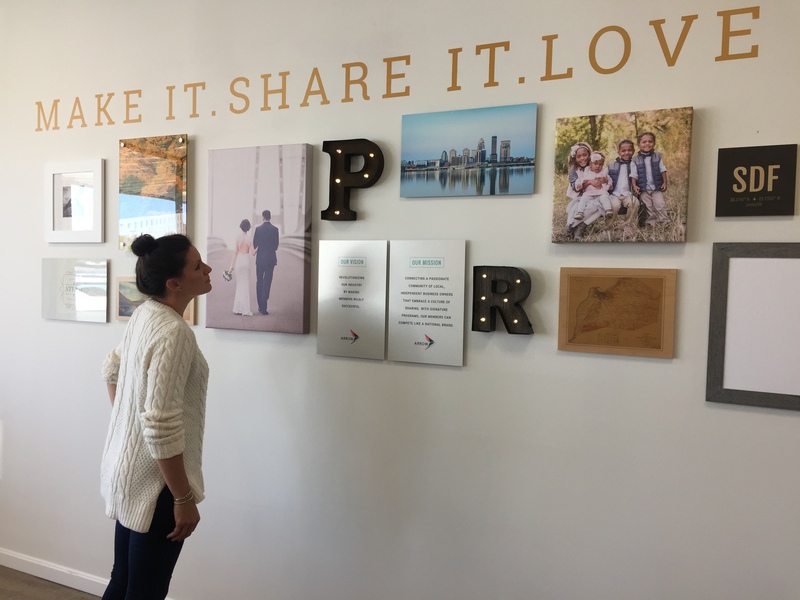 The Print Refinery community connects families, friends and colleagues through social experiences and education. 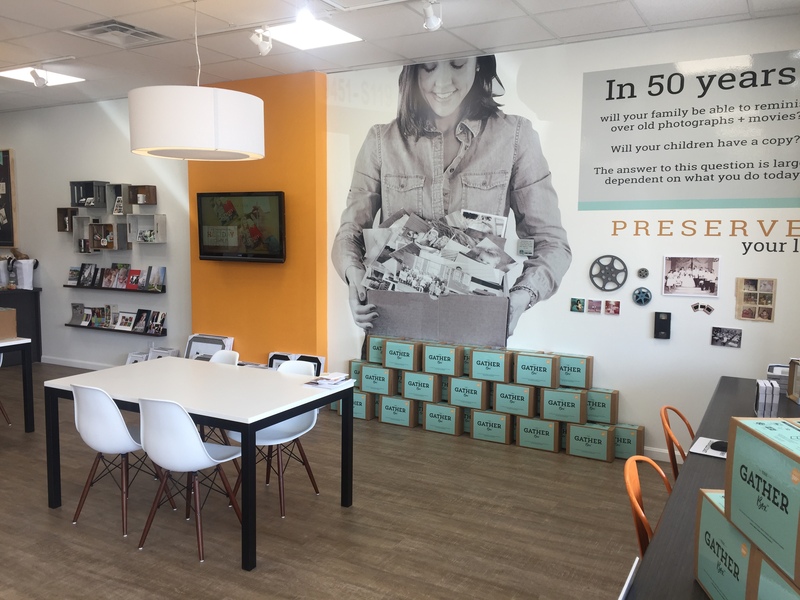 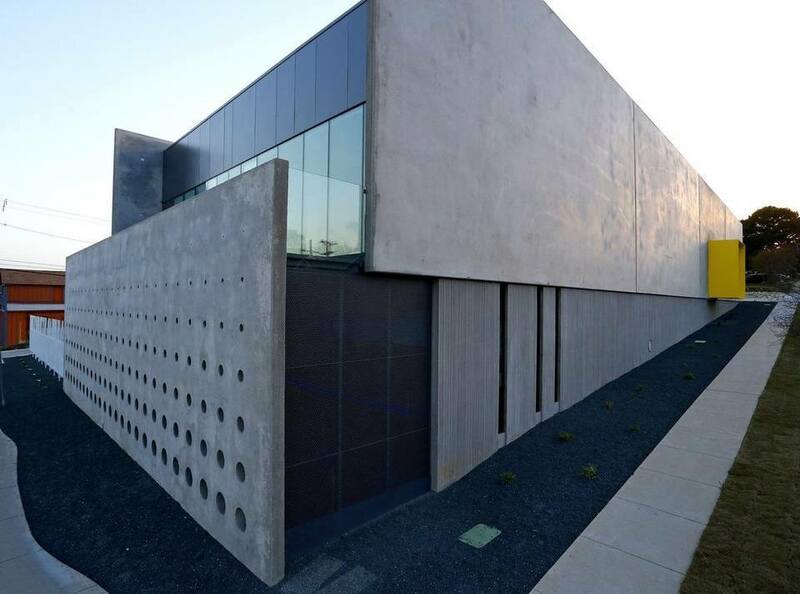 It is the place to explore unique print and photo solutions for archiving, decor, gift giving, graphics and commercial applications.